French Fields DVDset. The complete first series on 1 dvd. DELIVERED FREE IN THE UK WHEN SPEND OVER £15. 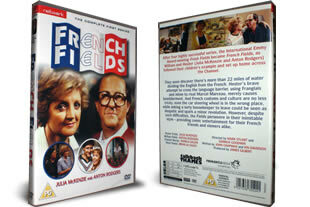 French Fields dvd containing the first series of the sitcom sequel to Fresh Fields. Series 2 is due for release July 25th. 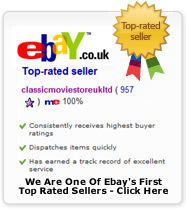 1 DVD Set delivered to your door when spend over £15.